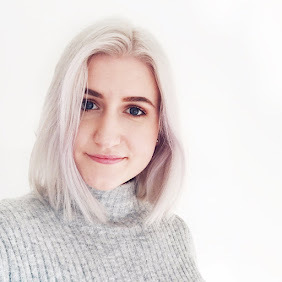 Skincare is an area where I like to stay pretty loyal to products. Whilst I'll stockpile makeup like I'm preparing for an apocalypse in which I must still be presentable, if I find something that works in terms of skincare I'll take it and run with it. Such is the life of a sensitive-skinned gal. I thought I'd share three of my skincare heroes, which just happen to be empty and ready to repurchase! Oskia Renaissance Cleansing Gel - I've lost count of how many times I've repurchased this. Yes, I wince at the price every time I click to put it in my basket, but it's the best cleanser I've ever used. Without fail, I notice such a huge difference in the texture of my skin when I start using this again. It's a gel formula but it transforms into an oil on the skin, leaving your complexion beautifully bright, smooth and soft. My only gripe is that I can't get the darn thing open to scrape out the dregs once the pump gives up. I've seriously considered hacking at it with a kitchen knife, but for now I think I'll stick to a trip to Cult Beauty! Kiehl's Skin Rescuer - I was really hoping I wouldn't like this so much, because, once again, it's a high end skincare product. I generally do a pretty good job at keeping my skincare drugstore as I go through it so quickly and it pains me to spend so much money on one single item. This isn't technically a repurchase, as this is only a sample I got in the Kiehl's advent calendar but I will be buying the full size! This moisturiser manages to keep my skin calm, as well as preventing excess oil during the day. It's tough to find a good product for combo skin that works for both day and night but this is a pretty stellar pick! Garnier Miracle Skin Cream - This was one I went on and on about back when I first started my blog. It's a moisturiser with tiny little flecks in it, which burst upon application, imparting a natural tint to the skin. It's so light and such little coverage that I still consider it a skincare product and I tend to sub this in in place of my usual moisturiser to hydrate my skin, as well as provide a base for makeup. On no-makeup-makeup days, I use a light layer of this, dot a bit of concealer over the necessary areas and top it off with some powder and blush. The result is a luminous but super natural complexion! I think I'll have to space these purchases out a wee bit but I'm definitely ready to have them back in my mirror cabinet! I highly recommend all three if you're on the hunt for a cleanser or moisturiser. What are some of your skincare saviours? 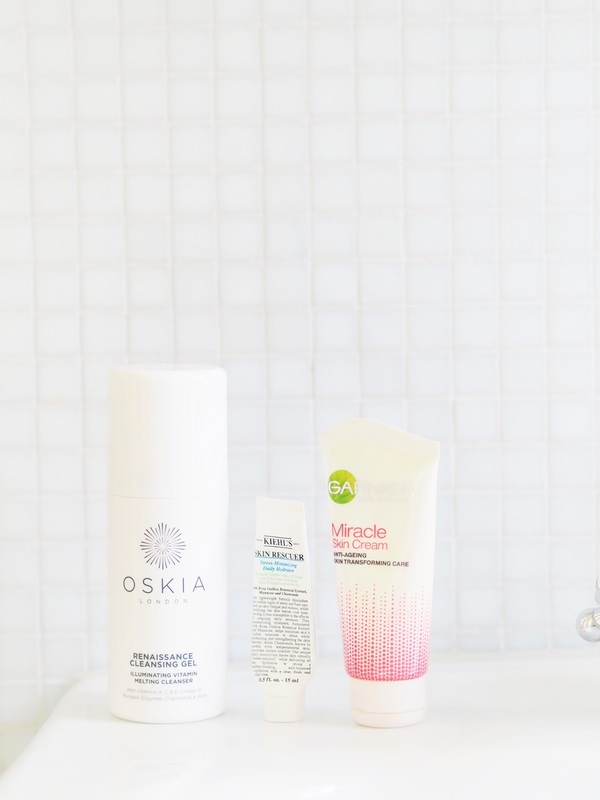 I really need to try that Oskia cleanser! It's been on my wishlist for ages! That Oskia has been on my radar.